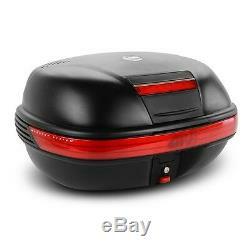 Top Case Set Kawasaki ER-6f 12-16 Givi Monokey E460N black. 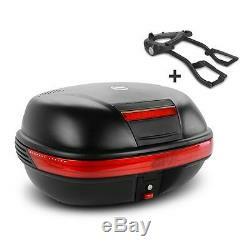 Givi Monokey Set: Topcase E460N including carrier. 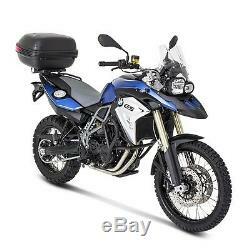 Complete Set with Givi Monokey E460N Top Case and carrier system. Givi Top Case carrier for the Monokey System. 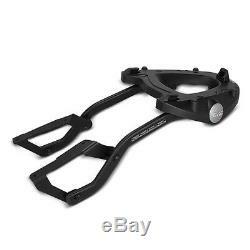 Luggage racks for fixing Givi top box. 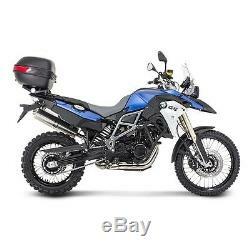 Givi Monokey Top Case E460N 46 liter. Great for everyday and tours as well as the safe transport of travel accessories. Made of extremely durable plastic. Can also be used as a side box due to its sleek compact design. 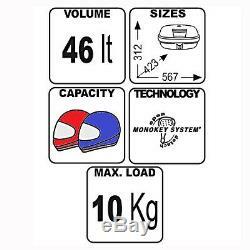 Payload up to 10 kg. Red reflector for extra safety. Monokey System - Only one key necessary for unlocking the luggage lock and the support plate. Volume: 46 liters (fits two helmet). Dimensions: 312 mm x 423 mm x 567 mm (H x D x W). The item "Top Box Set Givi Kawasaki ER-6f 12-16 E460N Monokey black" is in sale since Friday, February 10, 2017. 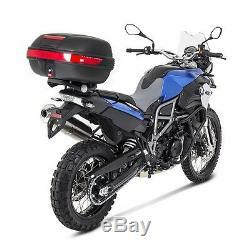 This item is in the category "Vehicle Parts & Accessories\Motorcycle Accessories\Luggage\Top Boxes & Tail Bags".